Additional tests may be required based on our findings and recommendations. Comprehensive eye exams can not only serve to detect early, asymptomatic eye disease, but also can detect signs of early general diseases like diabetes, hypertension, and high cholesterol. 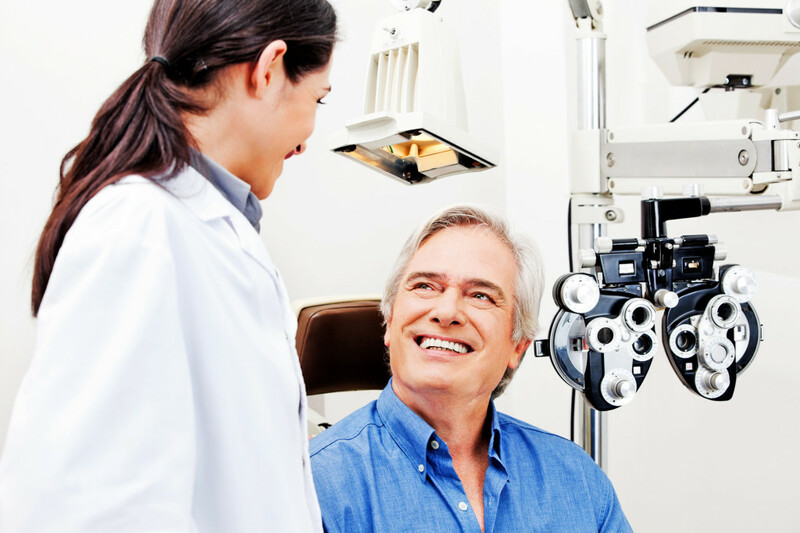 Routine comprehensive eye exams are recommended for all adults aged 20-64 every 1-2 years. Contact us to book your comprehensive eye exam today.